This weeks featured coral of the week comes to us from our sponsor Joe Knows Reefs. The GB Avatar Chalice looks incredibly similar to a coral I once had that I picked up from Fishy Business in Columbia, SC called the FB Blue Ghost. The blue ghost chalice is a relatively easy chalice to care for and it prefers lower light and low to moderate indirect flow so I think it’s safe to assume Joey’s specimen would prefer the same conditions. 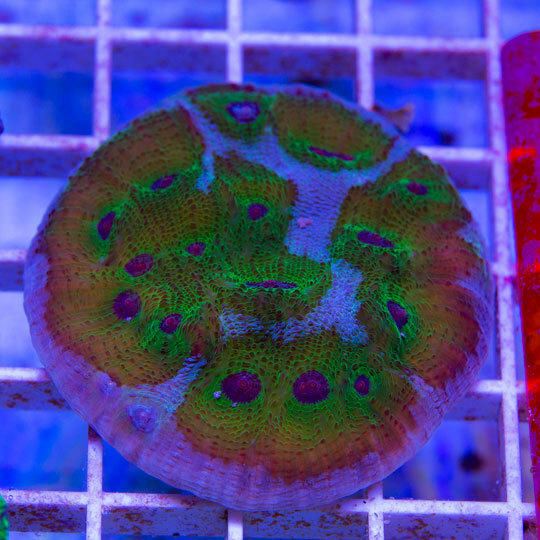 At the time of this article writing, Joe Knows Reefs only has 1 of these WYSIWYG corals in stock and at $159.99 the price is right for this fast growing chalice. How big is your primary aquarium?